An in-the-moment exercise for confronting the nagging voice in your head. 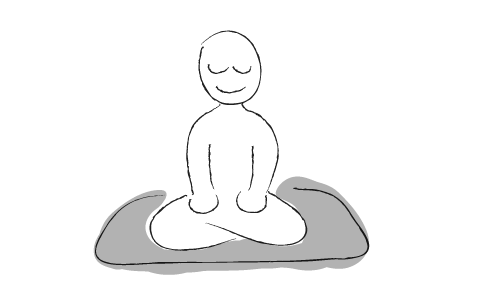 A SIMPLE, SHORT ILLUSTRATED GUIDE TO MEDITATION. Let your mind be as vast as space. 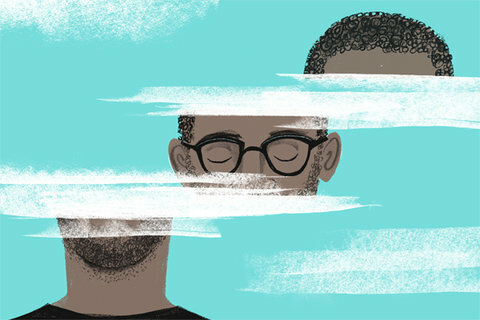 This guide takes you through mindful breathing, noticing feelings and sensations in the moment, and not punishing yourself when your thoughts wander. You will be mindful as you read. 4 GUIDED MEDITATION PRACTICES (on SoundCloud): Body Scan. Compassion. Breath Awareness. Body Scan for Kids. 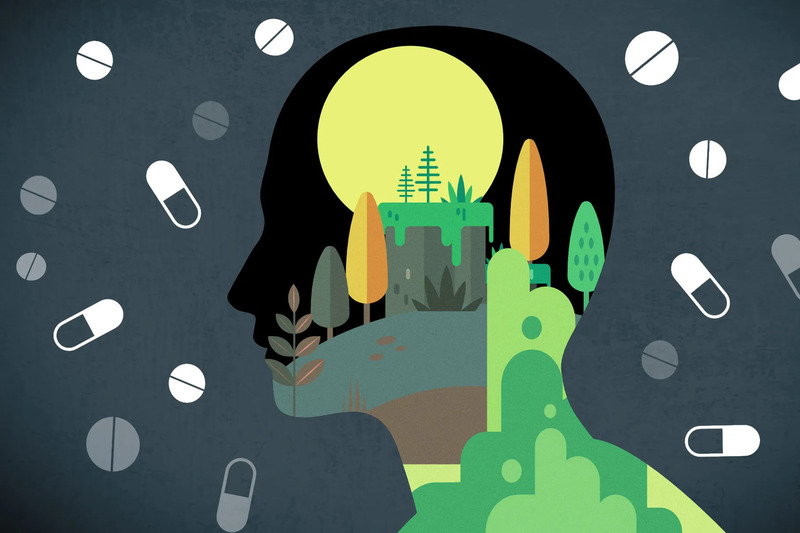 Guided mindfulness practices from Mark Bertin, MD, author of Mindful Parenting for ADHD.